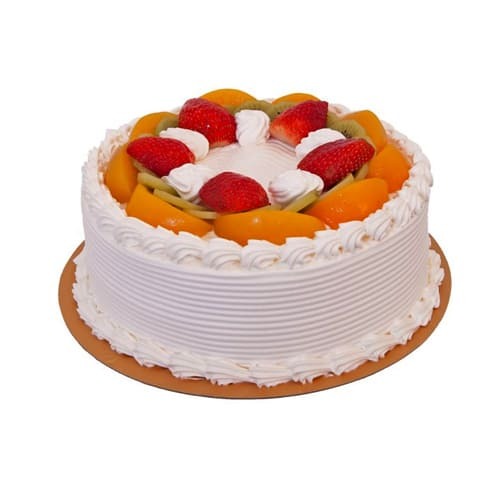 Say �Happy Birthday!� in a very big way. 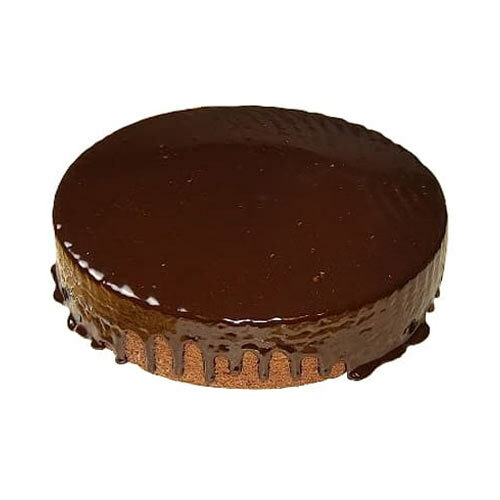 Celebrate birthday by sending our chocolate cake or cheesecake. 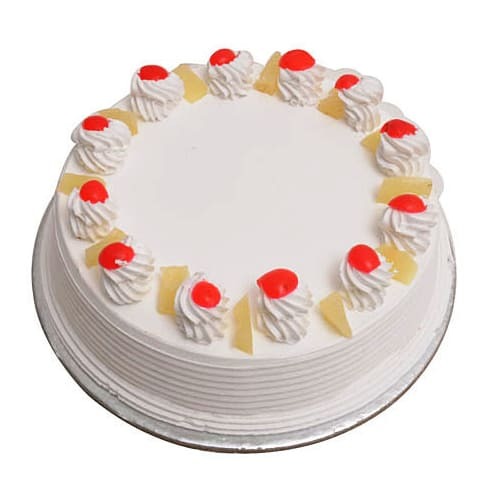 We have all kinds of lip smacking cakes that any order by you will be loved. 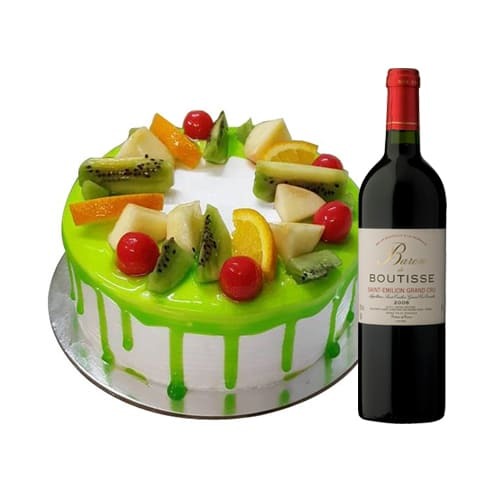 Send cake to Hong Kong online with easy payment options. 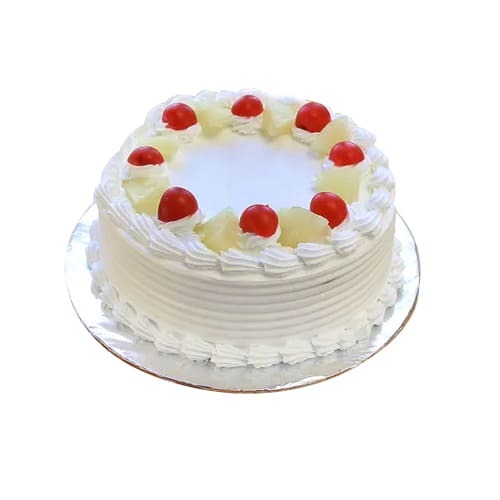 You may send Christmas cake or wedding anniversary tier-cake. 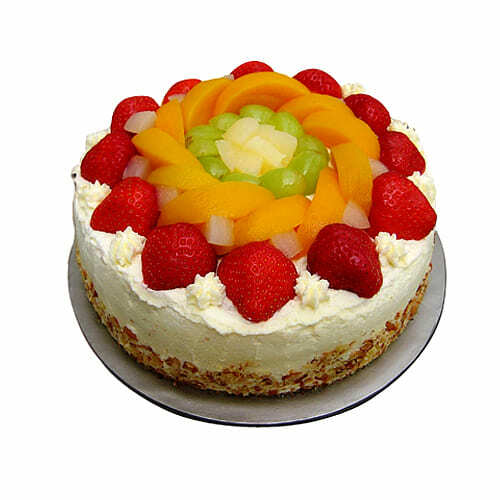 Order online today for cake delivery in Hong Kong. Is your son or daughter studying at college in Hong Kong? 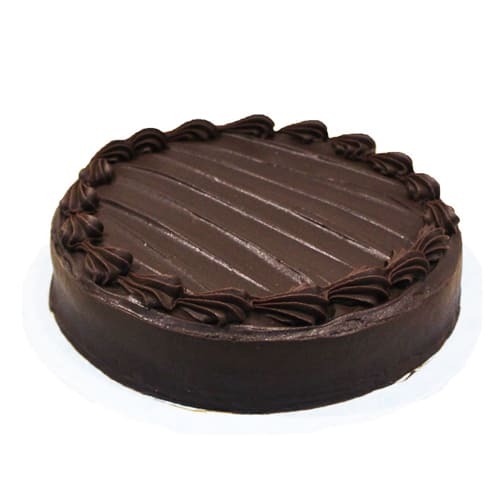 Book your university cake delivery today and have a sweet surprise awaiting them when they get it. 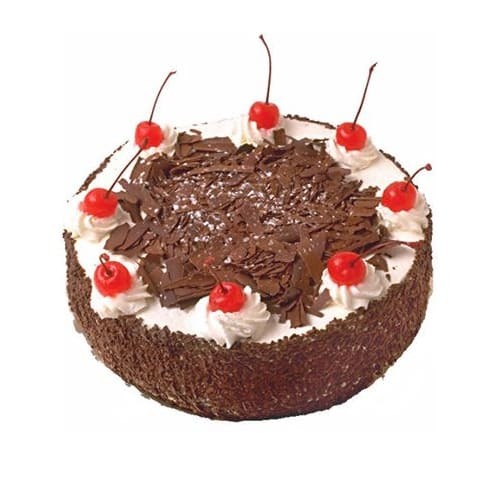 You may send birthday cake or an anniversary cake. 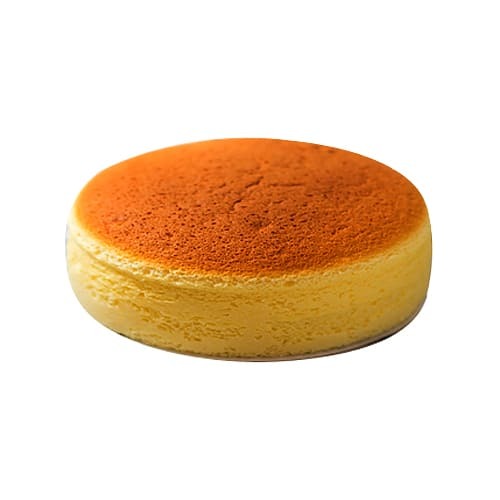 We shall deliver them any where in Hong Kong on your chosen day. 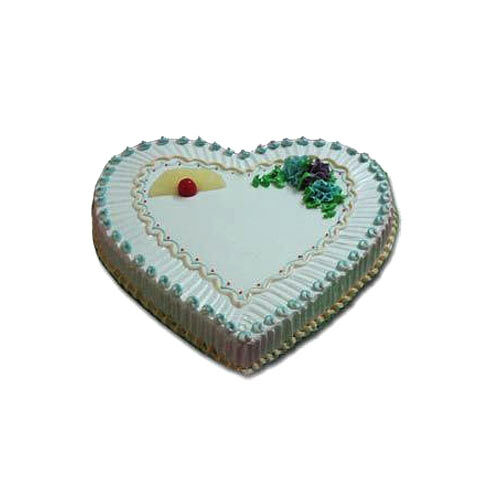 You can combine your cake gift with flowers, teddy bear or chocolates too. 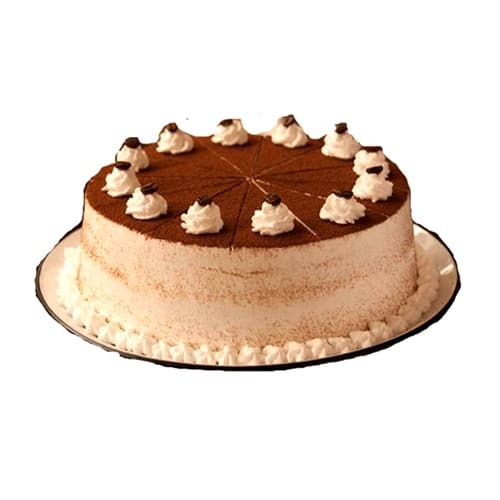 We have chocolate cake, cheesecake, mousse, black forest or even vanilla cake to choose from. 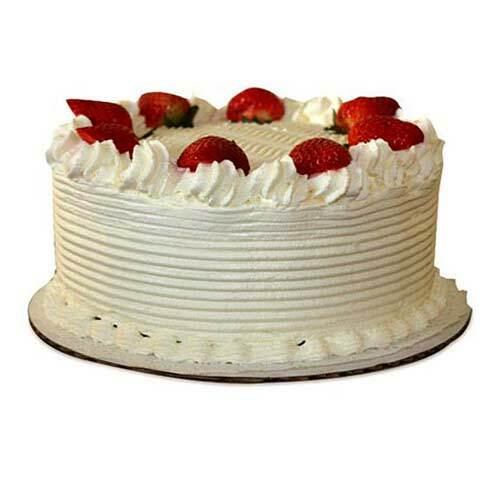 Order today and we shall send a fresh baked cake straight from the bakery. 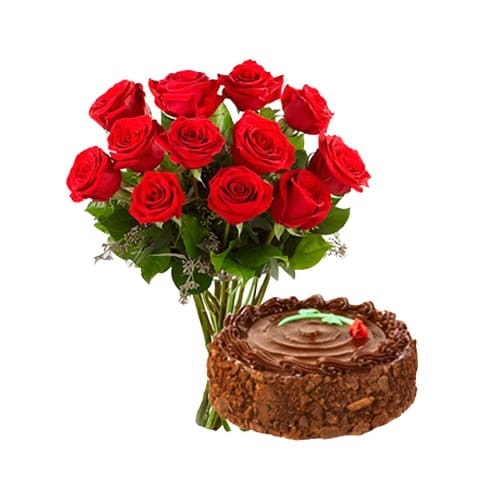 We are sure the recipient or the birthday girl or your wife will just love them.